Local developer Beulah International has purchased the Melbourne Celtic Club site on Queen Street for $25.6 million with 80% of members offering their support for the sale. The site comes with a planning permit for a 48-storey development, and Beulah International General Sales Manager Jamie Baldwin said they look forward to working with the Celtic Club moving forward to ensure their needs are considered throughout the development process. "We recognise the importance of the Celtic Club within Melbourne and Australia history and it’s important for us to work closely with the club to discuss any concerns or reservations the club may have. “We have presented the Celtic Club with the option to buy back a portion of the Queen Street site, and if purchased, would be a free hold property owned by the Celtic Club and its members for many more years of enjoyment,” he said. Managing Director Jiaheng Chan said they plan to refine this to ensure the new development adds depth to the local community. “As a local developer, a key component of our vision is to add character and depth to the local communities in which we develop, ensuring a strong emphasis is always placed on embracing the cultural nuances and history that makes each suburb or project unique. 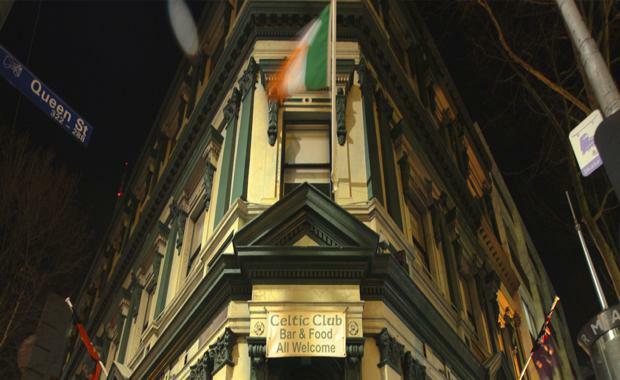 “We aim to bring this same commitment to the Melbourne Celtic Club, which would include keeping the existing façade of the building, while ensuring the culture be retained and respected in the future development of the site,” he said. The Queen Street site will join Beulah International’s growing portfolio, following the recent acquisitions of an Ivanhoe site and a South Yarra site in the highly coveted Domain Precinct, as well as their benchmark project Gardenhill in Doncaster.